In 2015, I was approached by Chris Griffon to create a website for what I consider to be a wonderful business concept. 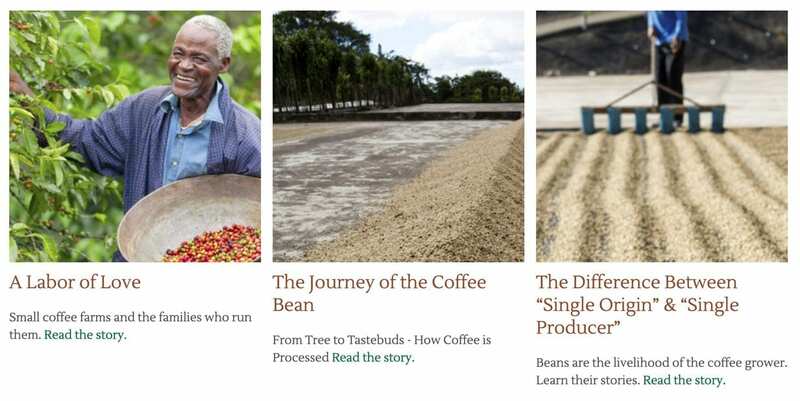 Farm to Roast ended up being the monicker, and it describes what’s happening exactly: a company that sources ethically and directly from coffee growers around the world and sells that unroasted coffee directly to specialty roasters in the United States. 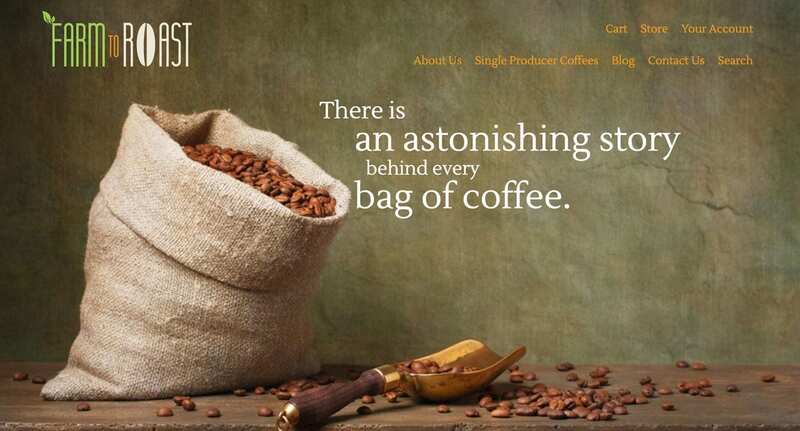 With such a specialty product, our focus was on the story behind the coffee. We agreed that the best way to sell such a bespoke, artisan style product that also integrated ethics and fair trade elements in a way no other provider had done to date, well, that would be to tell the story. Get people involved in exactly what was happening behind the scenes from the farm to the bean to website sales. 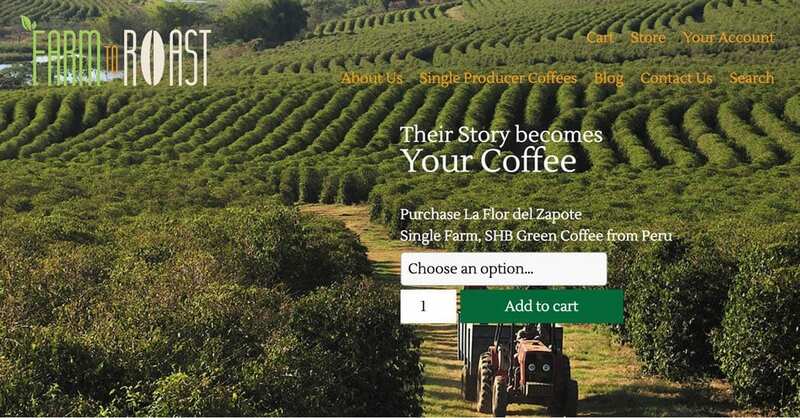 Product pages instantly bring the entire story into view, and continue down the page with more information on the farms, farmers and process for those who are truly interested. It’s all about telling the story, from the actual product pages to a blog designed to get into more detail. Know a coffee roaster looking for these kinds of values? Check out farmtoroast.com and pass it along! Ready to tell the story behind your product?